Selling a distressed family home is not only a very stressful situation, but also a difficult one if you don’t know what you’re doing, and you could be accumulating debt which will lead you into a foreclosure, but what if I told you there’s another way around this? 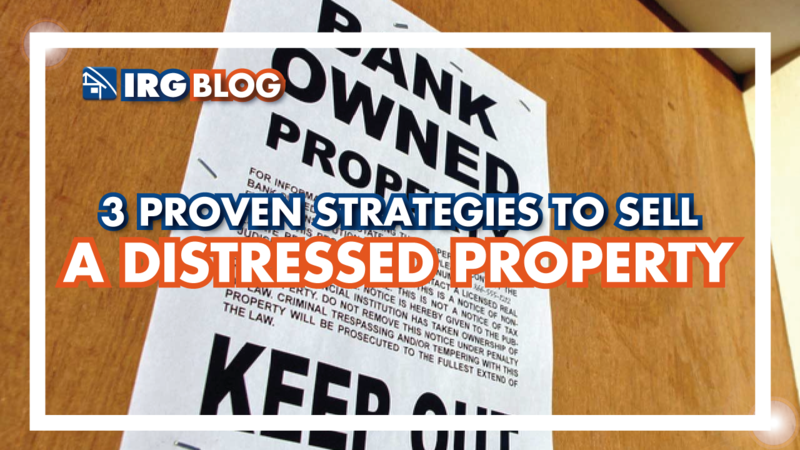 There are so many strategies out there on how to do this, but the ones you’re going to see ahead are the best ones to sell a distressed property! Let’s get our basis covered though, what exactly is a distressed property? Basically, is one of those houses that has some issues, such as a desperate need of fixing up or some situations like liens, violations or open permits, now, foreclosures and short sales also fall into this description as those are the kind of properties that are in the worst case scenario of care, from a house in really bad shape to houses with owners in really bad debt with the bank, which in return brings them around to having their home in a foreclosure. So now that we know exactly what we’re dealing with, let’s break it down! That might sound terrifying for some people, but when you have to sell a distress property, marketing can be your one and only friend, because it will be the best and most active way for you to get to the people you really need to, which will move the process of selling your house that much faster, because it’s doing what it’s supposed to, as it’s reaching out to people who are looking for deals like the one you have to offer! The best part of this is that there are plenty of online platforms where you can post this kind of deals for free and even when you have to pay it’s probably like $10 or less, so absolutely try this out! In this way you’re also keeping the property off the MLS (multiple listing service) which will in return bring in some serious buyers who want to make a top dollar investment! Try out places like ForSaleByOwner, Asset Column, Craiglist or Backpage, which all offer a really good opportunity for you to put your property out there, or go the more traditional way which is by posting it on Zillow, Trulia or Redfin, all of them will give you the perfect amount of exposure which will sell a damage house super fast! This strategy might sound not super effective, but trust me, and specially in this case of a distressed property, why? Because there’s already going to be competition with the offers you will be getting, so consider going lower and see how it goes, you can always price it back up later on! But with a highly competitive deal there’s a higher possibility of you getting the best option for your distressed property, maybe not the full price of a completely perfect house, but the price you can expect from your house at the stage it is in and the situation you might present at this time! 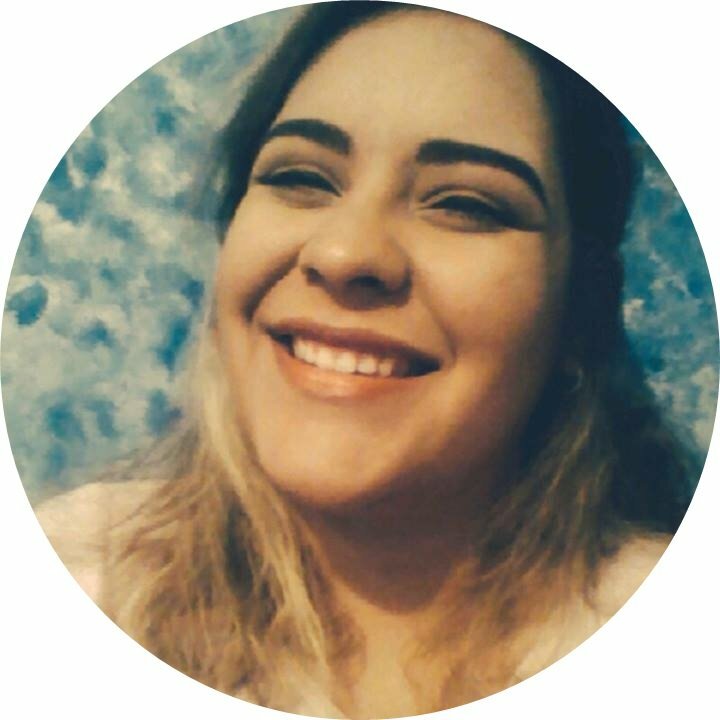 This is the best time to get your negotiating skills on point and when you get the offer you were waiting for you can work it up to meet your needs! Go with a Cash Buyer Investor! This way is the fastest one but not the perfect one, so before you settle your mind, go with your lender first and have a conversation with him about what would make it the best deal for them, and how much money exactly can settle your debt, going from there go with a cash buyer, you can work with us on this as we are real estate investors and we dedicate ourselves to purchasing distressed properties, especially foreclosures and properties who have big debts in place. The best part of working with a cash buyer when you have to sell your distressed property is how fast it is, depending on who you work with, it can take anywhere from 5 to 10 days and you will have the cash in your hands at the end of it all! And you can completely move on and forget about having to promote your house around or having to wait till the best offer comes in place, you just have to go over and propose your property to be checked, wait for a response and move on with your life without looking back! Whatever you decide to do, know what working with a sell on a distressed property is not easy at all and there are ways to go around it and not having to go through the humiliating process! Things happen but there’s always a solution around it!